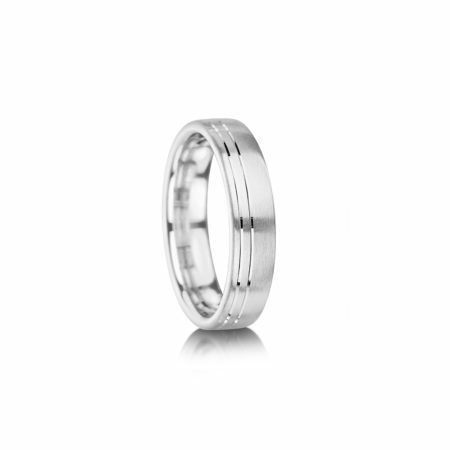 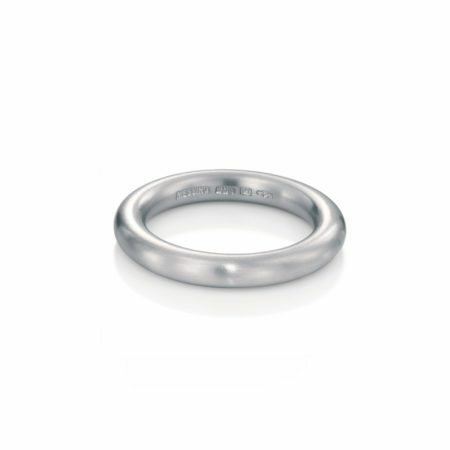 When less really is more, this 6mm wide matte finish easy fit wedding band ticks all the boxes! 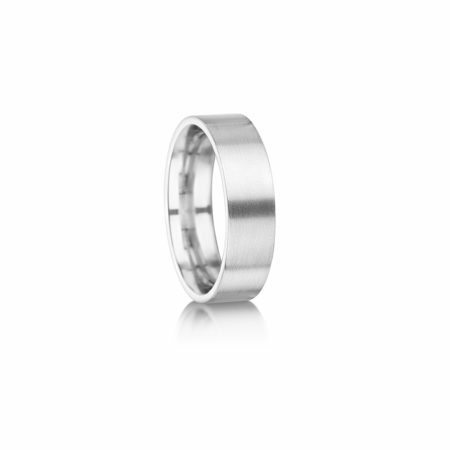 Made to size, and available in various metals, there really is no need to complicate life! 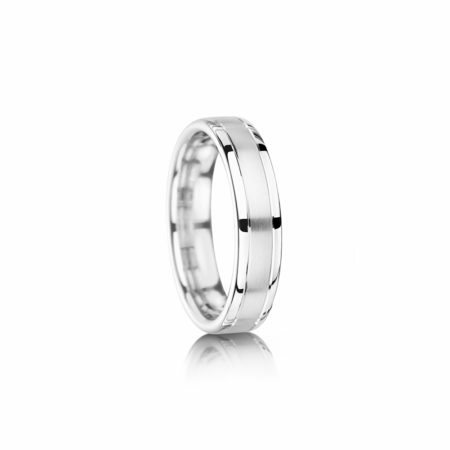 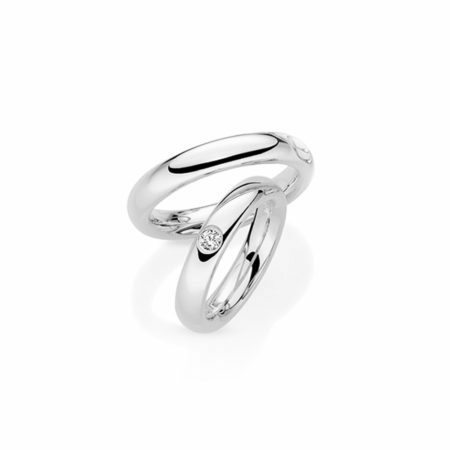 Priced here in palladium, this ring is available in a wide range of metals.